FRESNO, Calif. (KFSN) -- According to the Fresno Mosquito and Vector Control District, Culex mosquitoes in the area of Bullard and Polk have tested positive for Saint Louis Encephalitis virus. 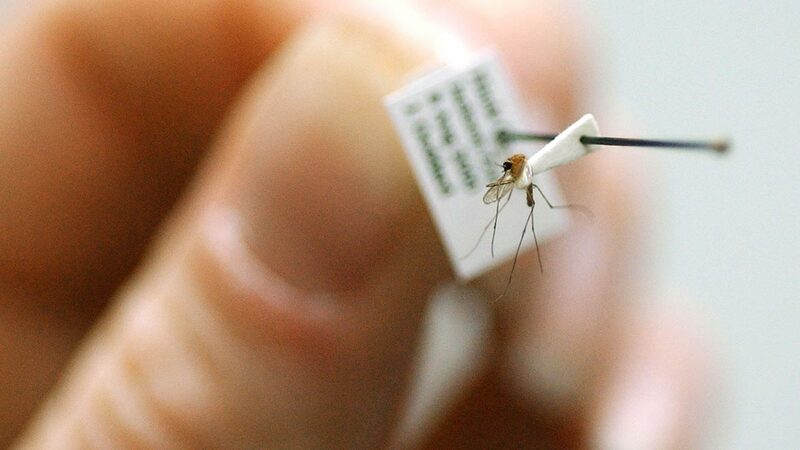 Culex mosquitoes are also the mosquitoes that can carry and infect individuals with West Nile Virus. The Fresno County Department of Health says the Saint Louis Encephalitis virus is a mosquito-transmitted virus that can cause inflammation of the brain. They say most people infected with SLE virus have no apparent illness. However, symptoms can include fever, headache, dizziness, nausea, and feeling tired. The time from when a person is bit by an infected mosquito to onset of illness ranges from 5 to 15 days. Signs and symptoms last for a period of several days to a week. Severe symptoms include fever, headache, stiff neck, confusion, and altered level of consciousness. Coma, convulsions, paralysis, and sometimes death may occur (with a 5-15% overall case fatality ratio). Elderly people and those with a weakened immune system are more at risk for developing severe symptoms of the disease. The Fresno County Department of Health suggests using insect repellent that contains DEET, picaridin, IR3535 or oil of lemon eucalyptus when you are outdoors to avoid mosquito bites.